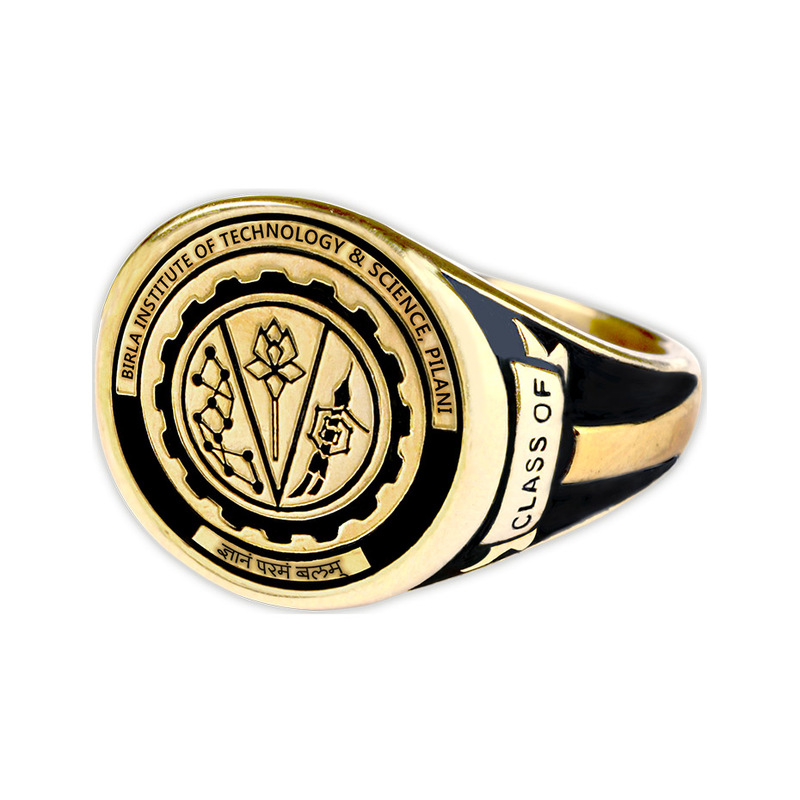 CHERISH YOUR BITS PILANI MEMORIES WITH YOUR PERSONALISED CLASS RING. 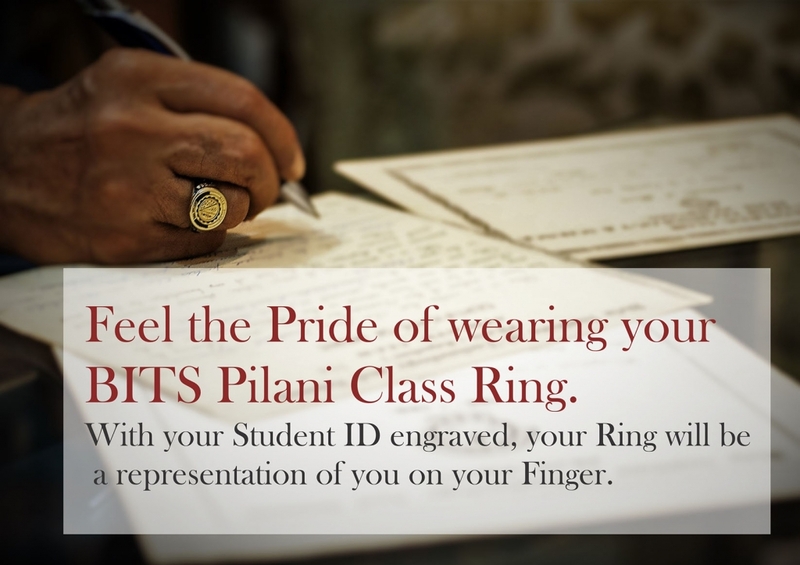 Your BITS Pilani Class Ring is a visible symbol of Your Pride & Memories built at BITS Pilani to inspire you for a Lifetime. 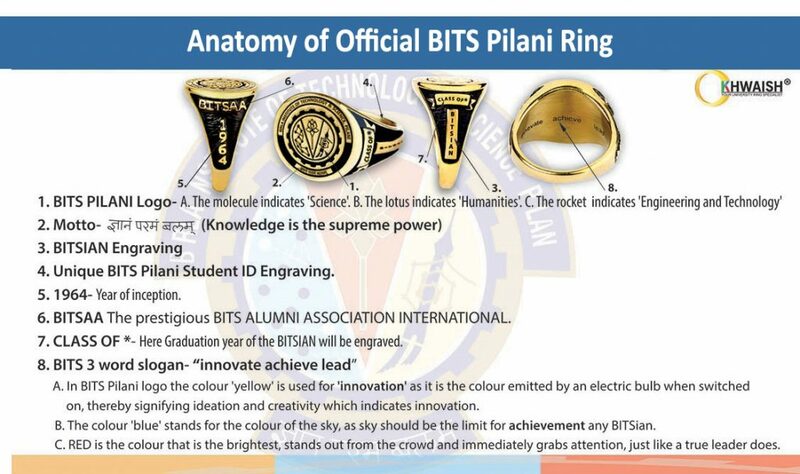 This Personalised Class Ring links BITSians with each other. 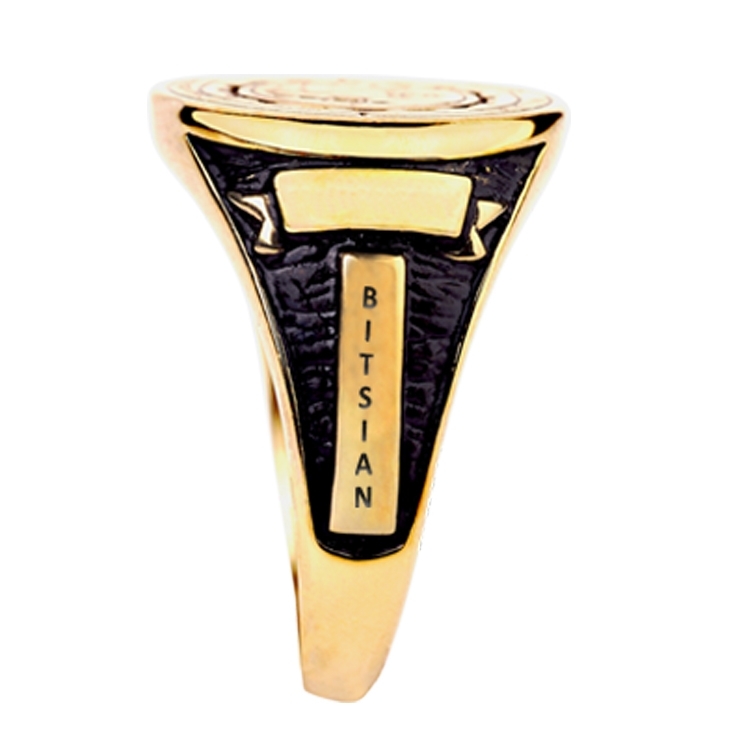 Made in Pure Silver, customised to your finger size and with your BITS Pilani Student ID engraved inside, this Ring is an emblem of your academic achievement that will designate you as a proud BITSian forever. 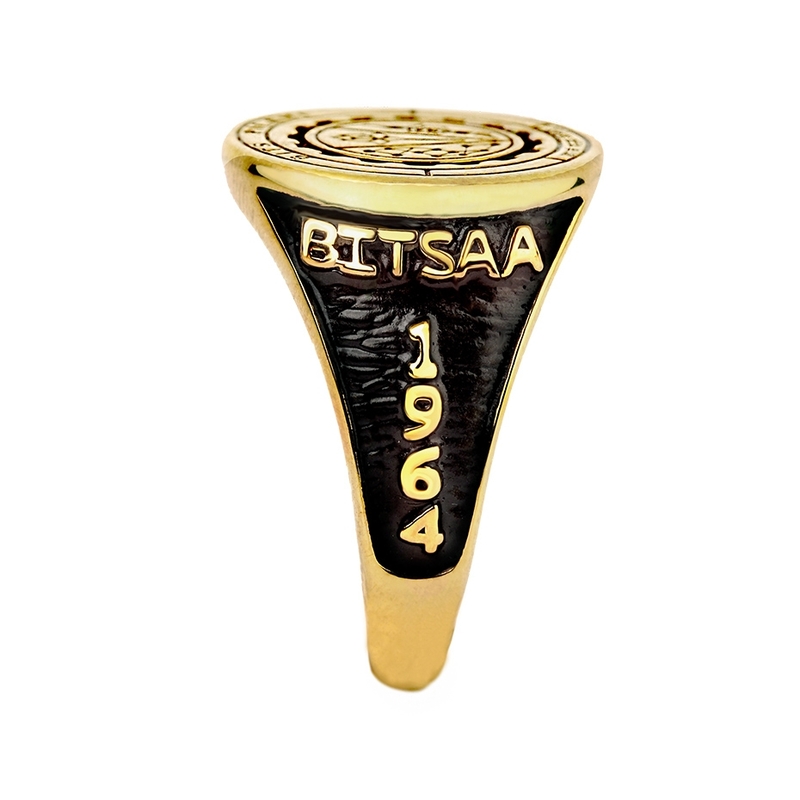 It is indeed thrilling to wear BITSAA Ring, at once travelled back in time half a century. nice, emotional way to remain connected with my Alma Mater. 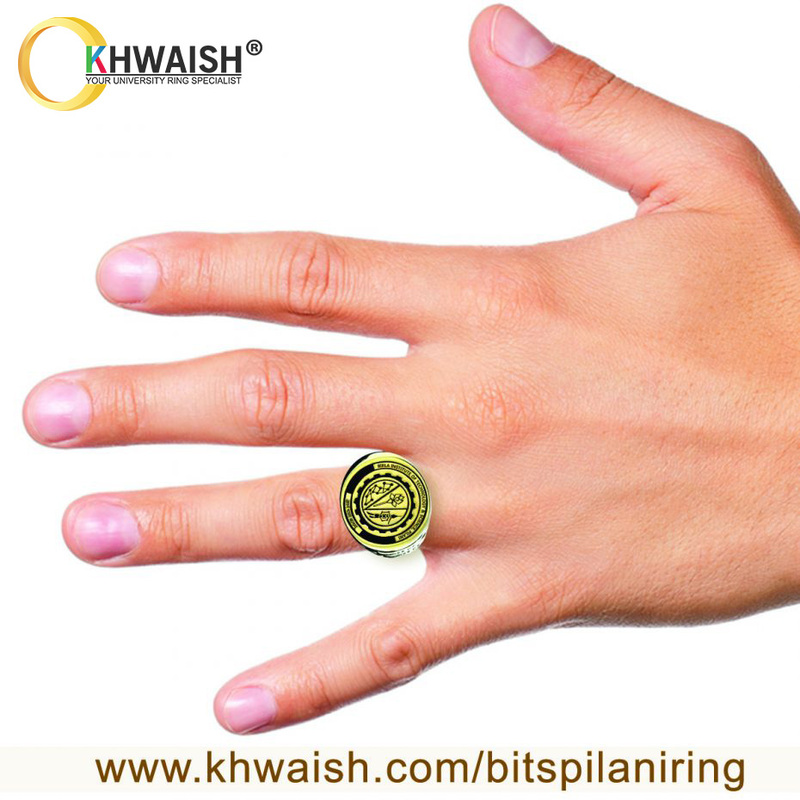 KHWAISH IS INDIA’S FIRST AND ONLY ONLINE RETAILER OF OFFICIALLY LICENSED ALMA MATER JEWELLERY. 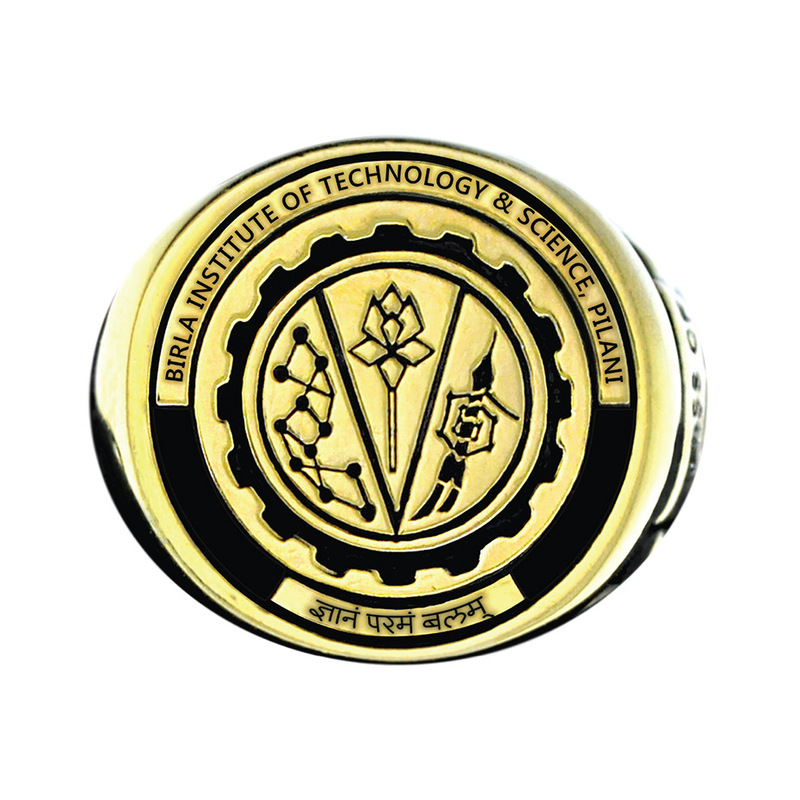 We help students and Alumni of the elite institutes to show their Alma Mater’s spirit and tell their unique story with Jewellery that has personal significance. 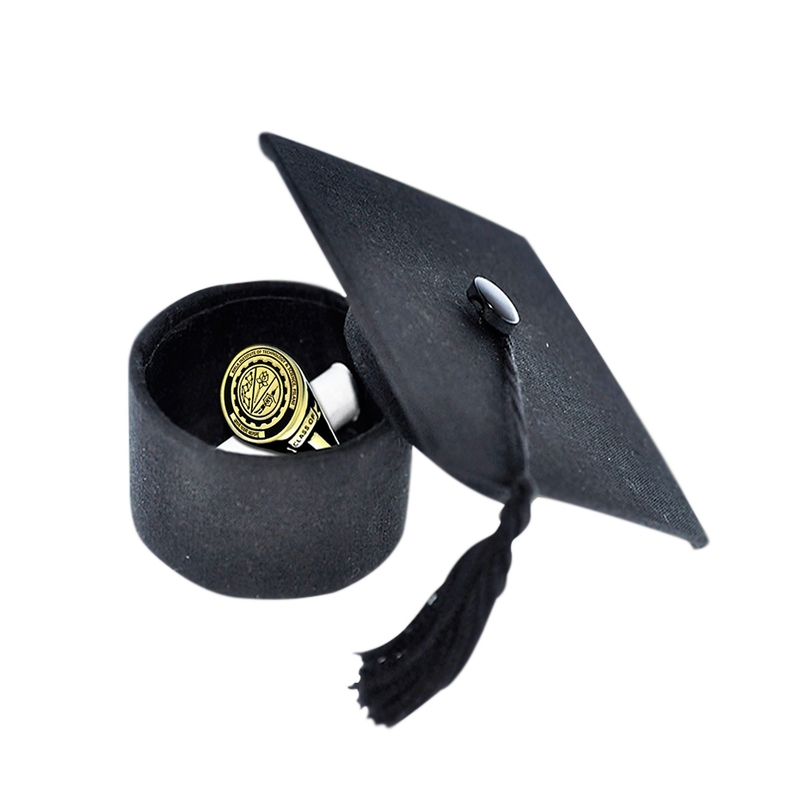 Together with our international partner, we have over 100 years of experience in manufacturing quality Alma mater jewellery products especially Class Rings that will stand the test of time and allow you to proudly treasure the memories for years to come. You can trust that we’ll stand behind our products and provide an unmatched level of quality and service. 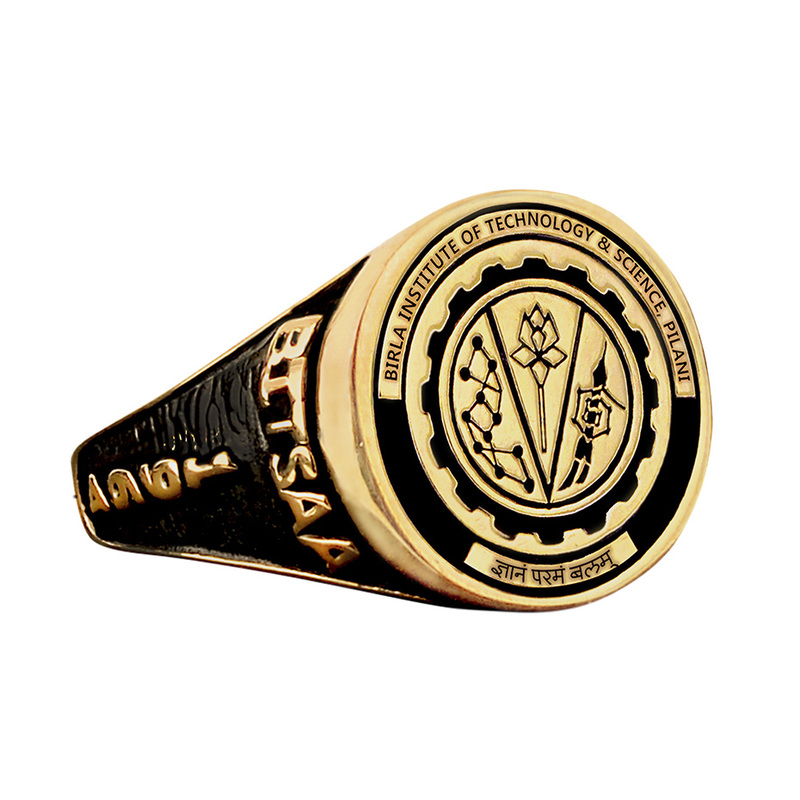 WHAT IS CLASS RING AND ITS TRADITION? 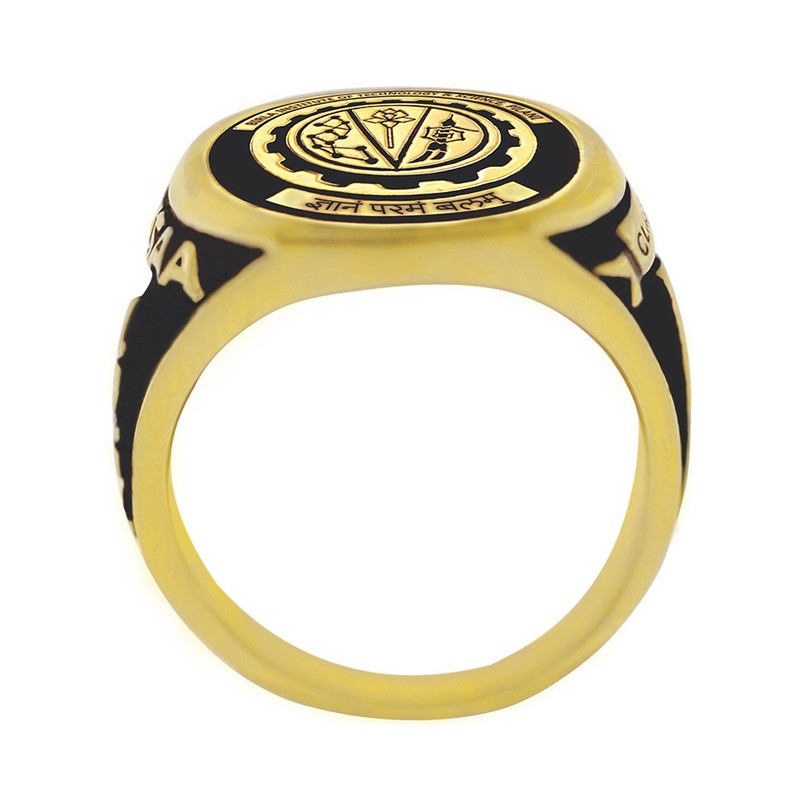 A Class Ring also known as a Graduation Ring is a ring worn by students and alumni to commemorate their graduation, generally for a University. 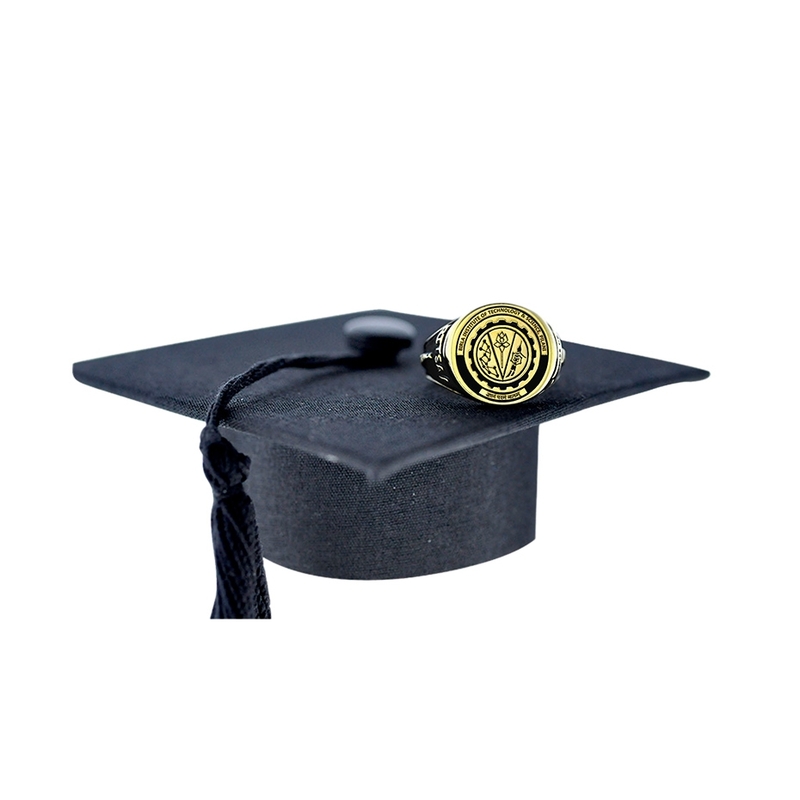 Celebrating the graduation with a Class Ring is a very popular tradition in America especially in Ivy leagues likes Harvard, MIT etc. 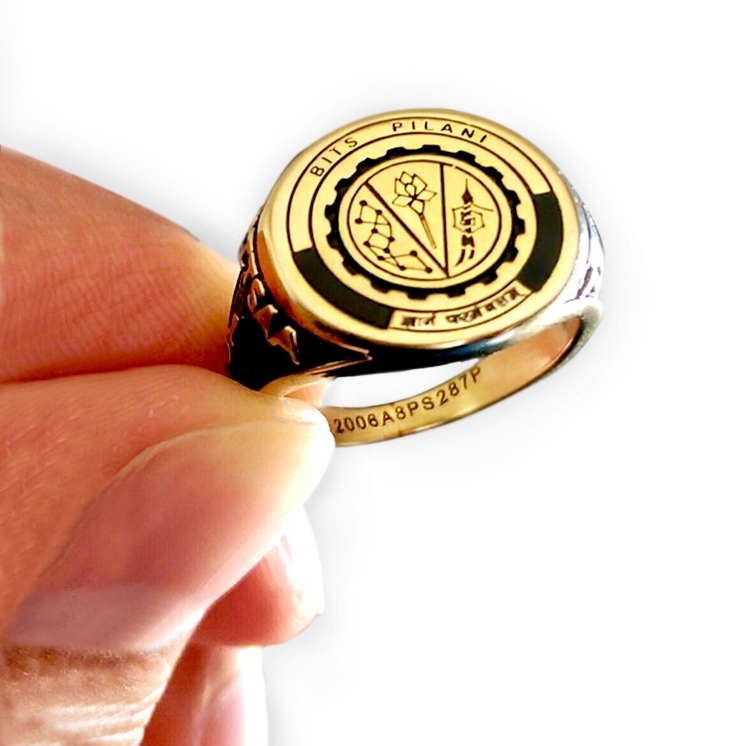 Class Rings are a unique way to show pride towards the Alma mater. 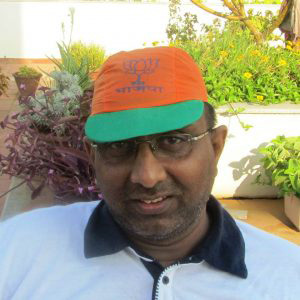 They invoke fond memories that lasts a lifetime. 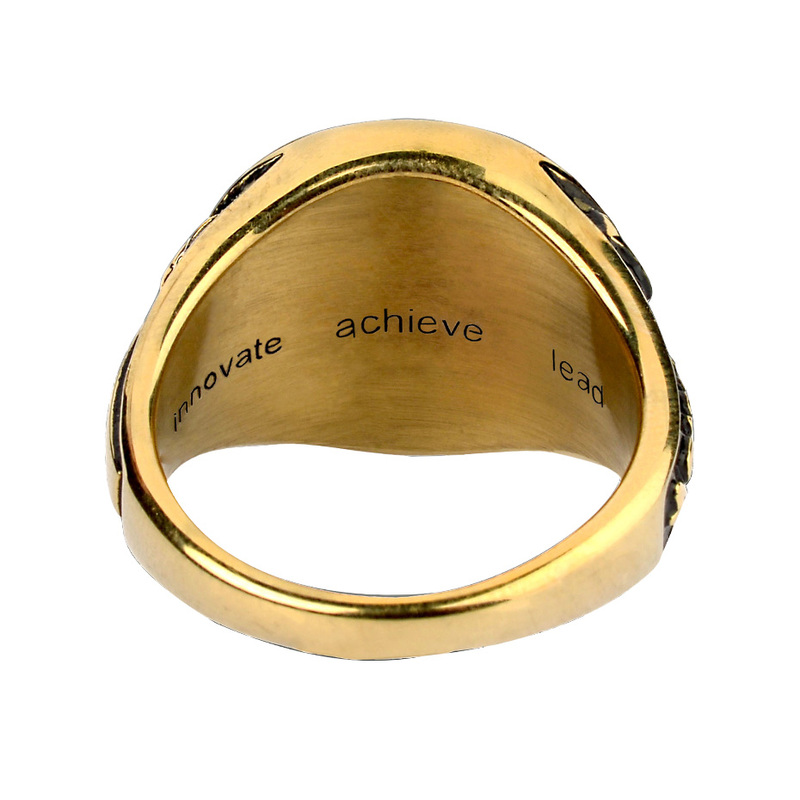 By wearing the ring, you will be a part of a unique tradition. It doesn’t matter if you don’t wear Rings- It’s also a great keepsake. You can feel inspired by wearing it on occasions and also inspire your next generation as it is meant to last a lifetime unlike any other memorabilia!! 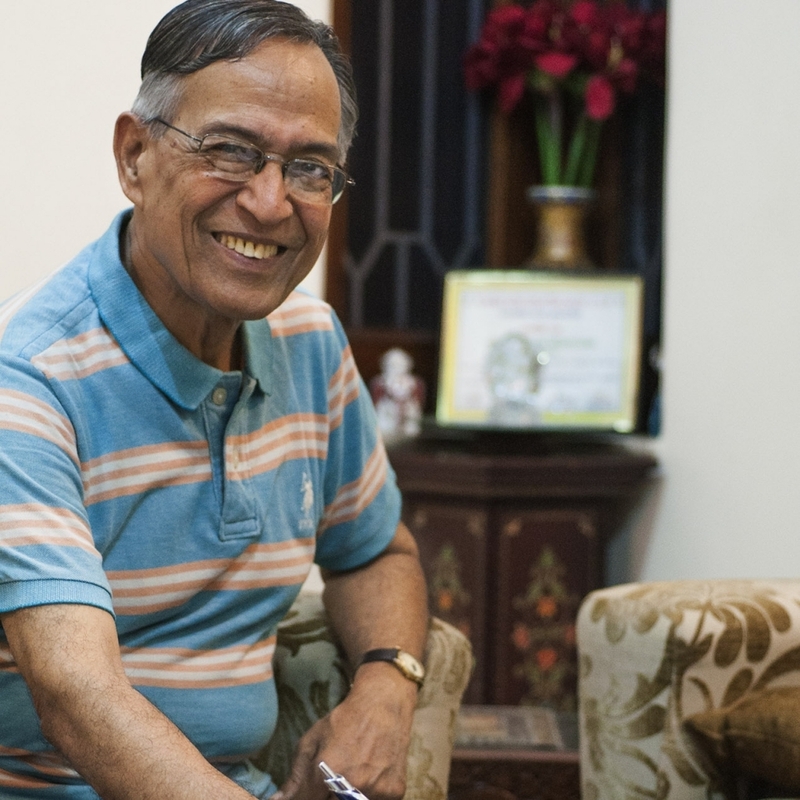 Now, Khwaish Jewels has brought this well-established tradition to India- helping Indian students take pride in their achievements and heritage. 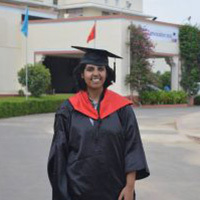 Currently, we are associated with Mayo College Ajmer, BITS Pilani and Amity University.